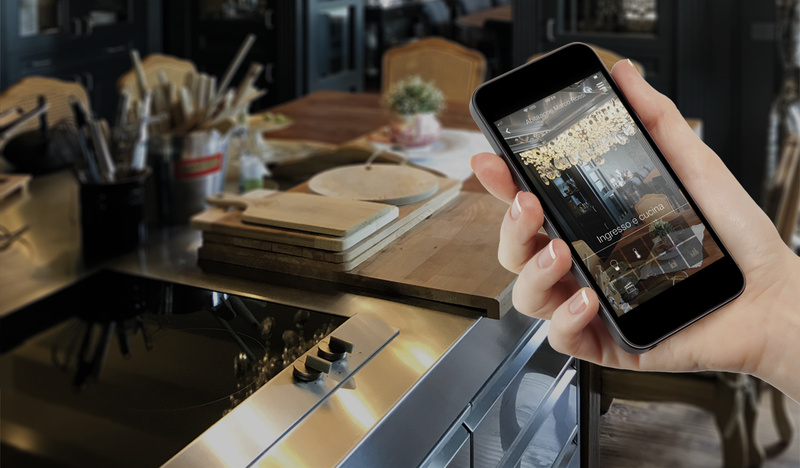 We believe in technology that makes life easier, we produce devices that make even simpler every day’s gestures. 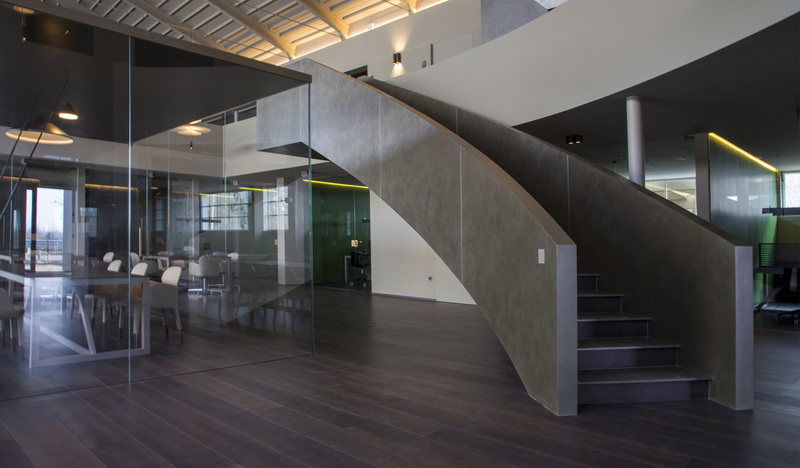 Our scenario is the world: your home, your office, the walls that surround you. 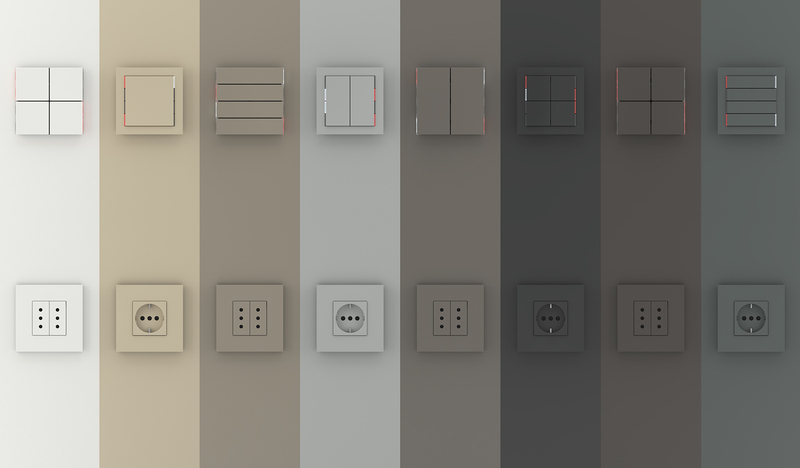 Two different series, comprising pushbuttons, thermostats, multifunction touch-screen panels, are conceived to satisfy any application requirements . 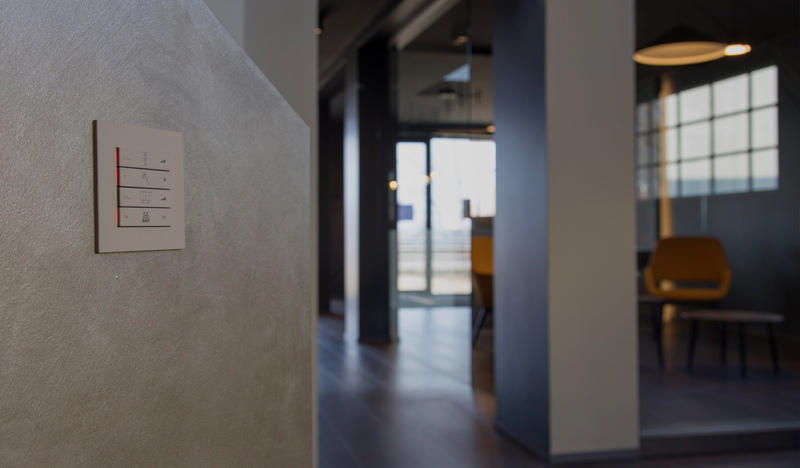 Plates and frames, compatible with the most widespread civil series on the market, complete the range and allow to adapt the aesthetics of connection boxes to that of control points. 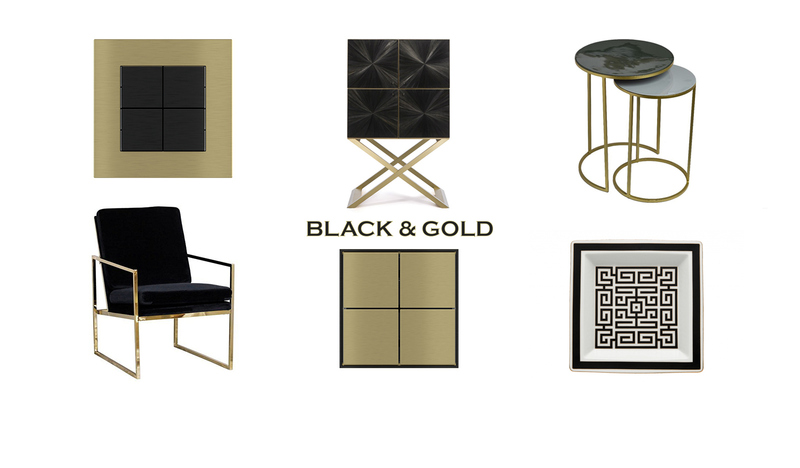 Fine materials for exclusive ambiences or plastic for informal settings. Colours and shapes pleasingly integrate with any living space. Designed for small-budget projects without surrendering quality standards. Our sales team will assist you over the initial phase of the project, during and after the sale. Write to us if you want to know more about our products, our sales policy or if you need any other kind of information. 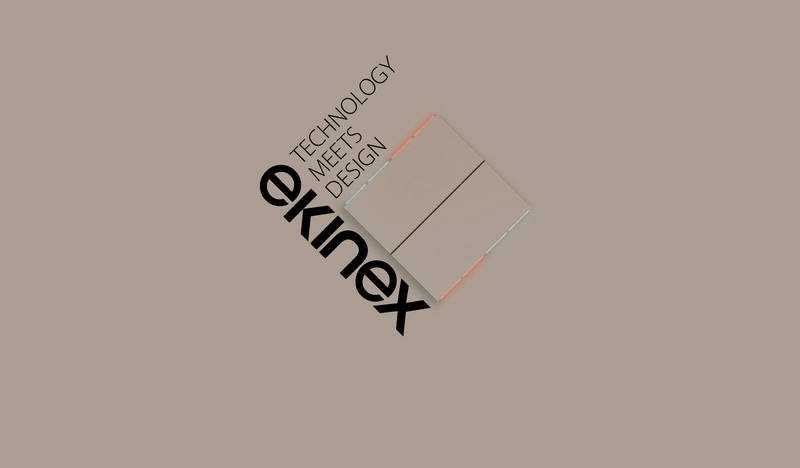 StyleCase was thought as a convenient means to display the ekinex wall device product line, appreciate the feel of materials and colours, test the effect on different wall backgrounds. 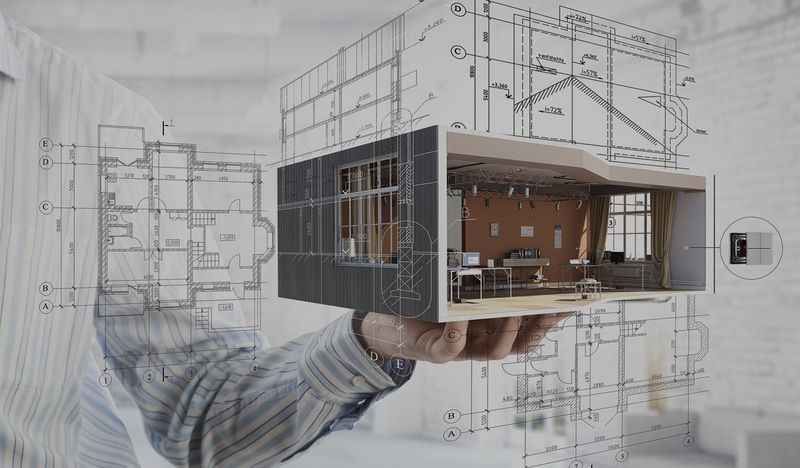 Define the needs of your project. Load the map and add the devices to obtain a complete list of product codes. Save and forward the request. 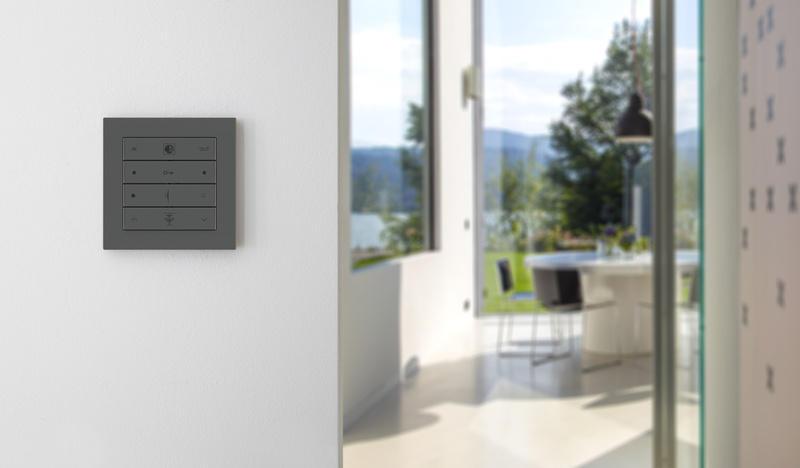 The entire range of KNX products developed by ekinex is used for the automation of both residential and commercial buildings. 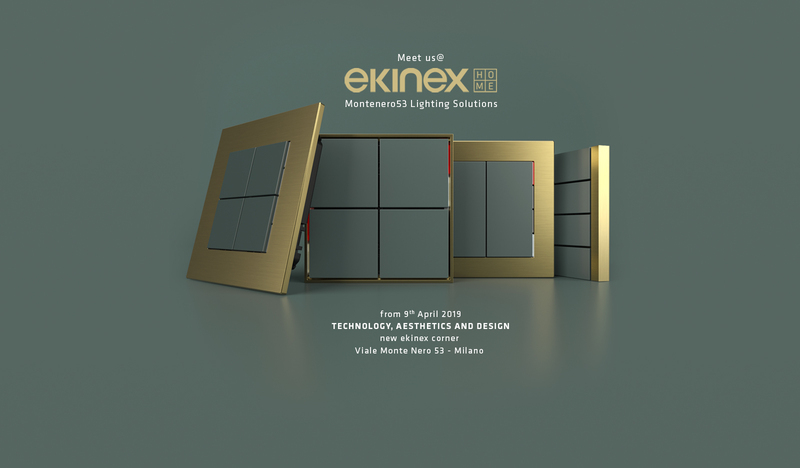 An opportunity to meet and see our products. See you at the fair!